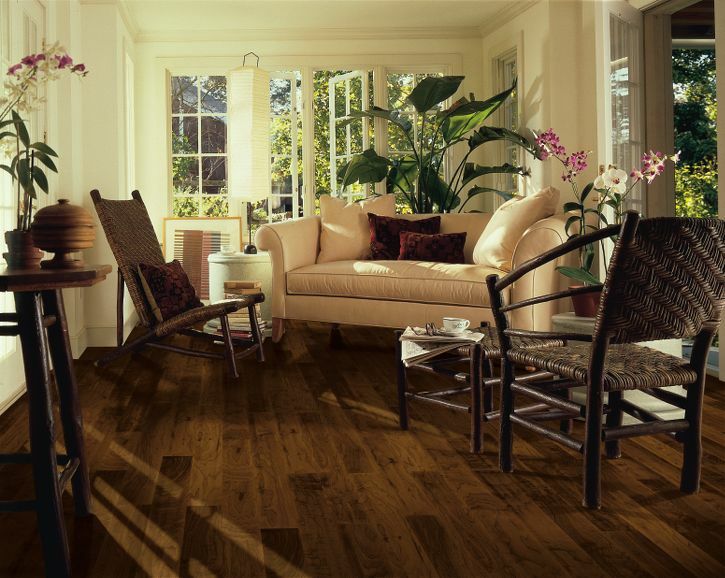 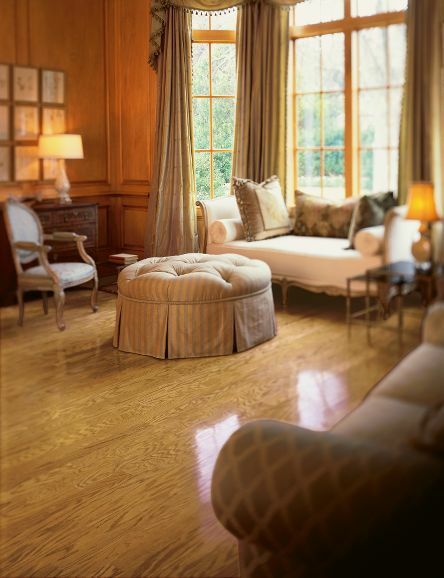 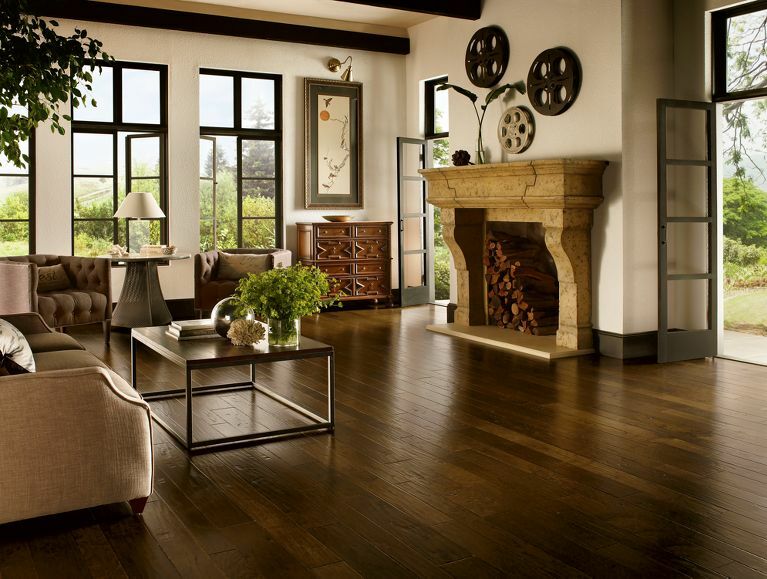 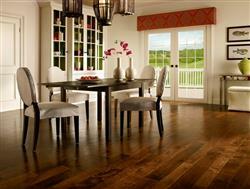 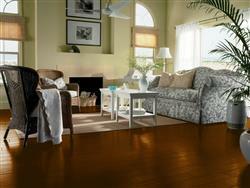 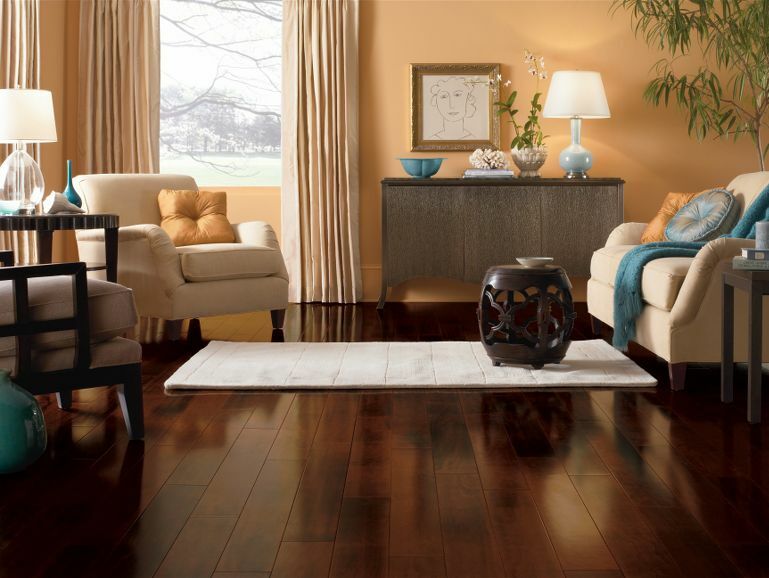 Armstrong Hardwood Flooring is one of the oldest and best-known names in wood flooring and has been a leader in producing innovative hardwood floors for decades. 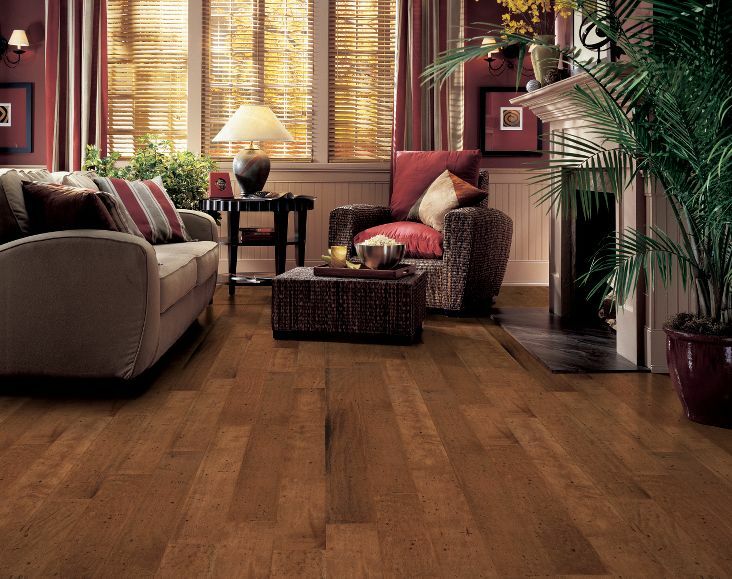 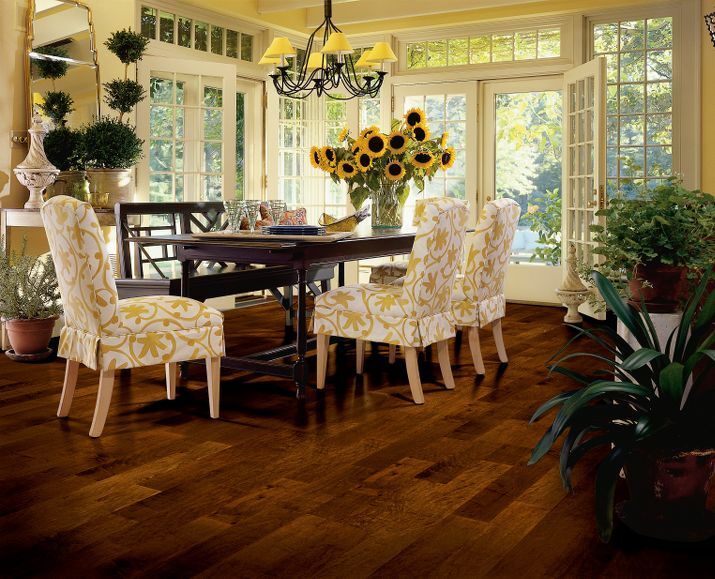 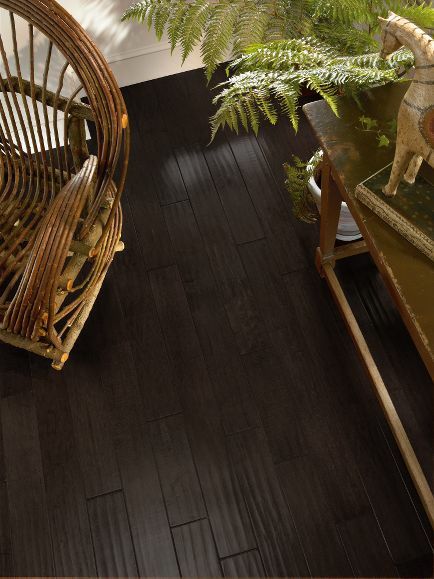 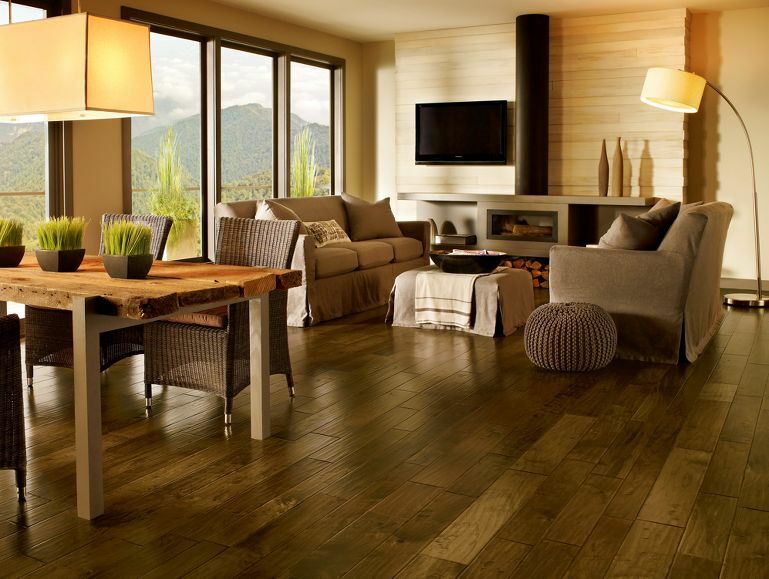 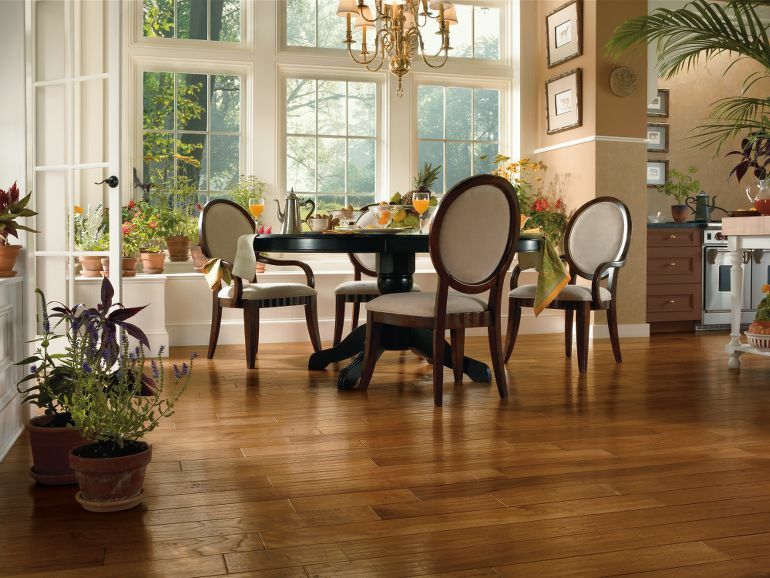 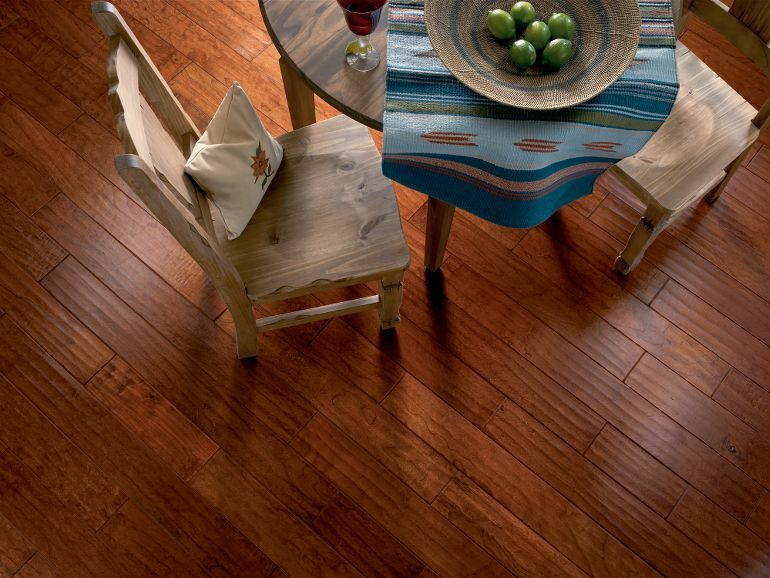 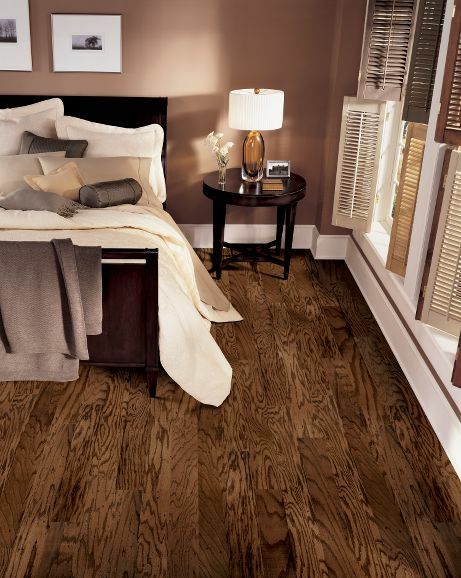 Armstrong offers homeowners some of the best values in hardwood flooring, providing years of performance and enjoyment backed by a name you can trust. 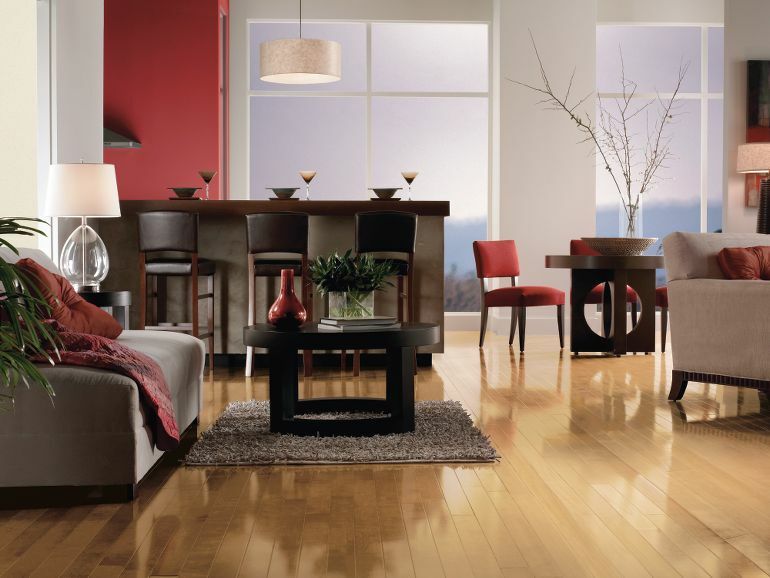 Call for pricing and questions - we will not be beat! 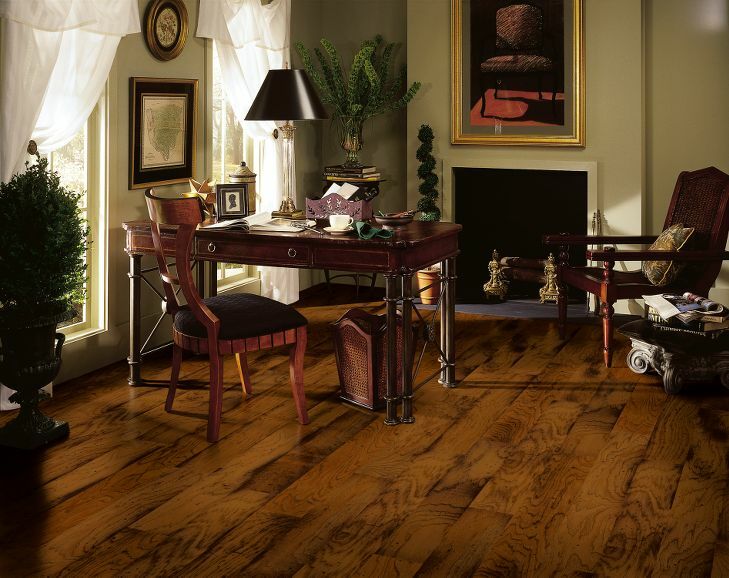 Artesian Classics Color Wash - Cherry 5"
Artesian Classics Color Wash - Maple 5"
Artesian Classics Color Wash - Walnut 5"
Beaumont Plank Low Gloss 3"
Century Farm Hand Sculpted - Cherry 5"
Century Farm Hand Sculpted - Hickory 5"
Century Farm Hand Sculpted - Maple 5"
Century Farm Hand Sculpted - Walnut 5"